For a limited-time only, Hibu is offering a custom website, built for free. This is a rare opportunity for additional savings on a Hibu website, which already delivers a great value. Add-on features available such as online scheduling and payments, embedded video, DIY Ecommerce and more. 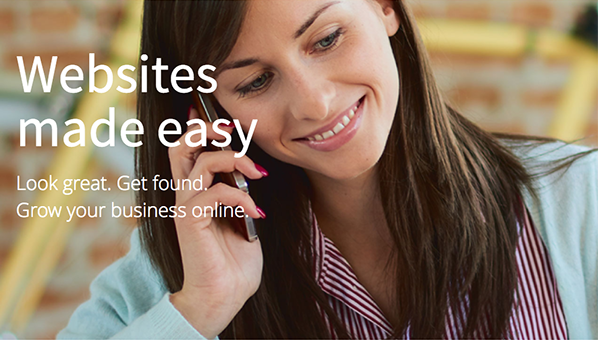 receive proofs of the site before going live with the opportunity to make additional changes. 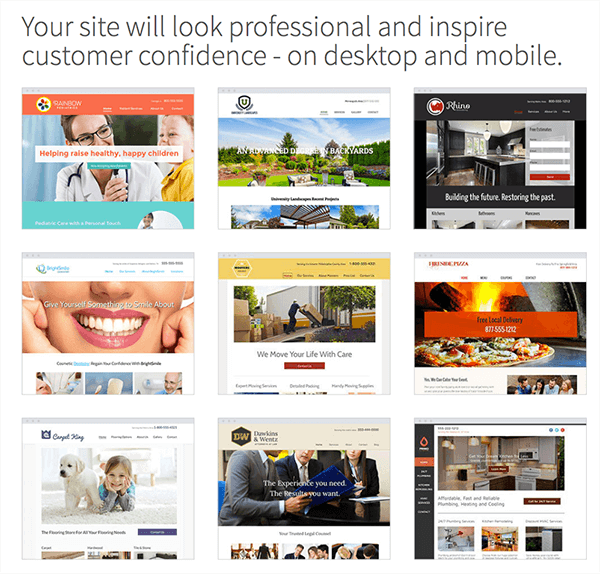 By including the site build, hosting and upkeep, this option is attractive for those who don't mind paying a bit more for a professionally built, done-for- you website. *Pricing chart represents averages. Pricing varies within packages based on features, use only as a guide. Contact Hibu directly for details.